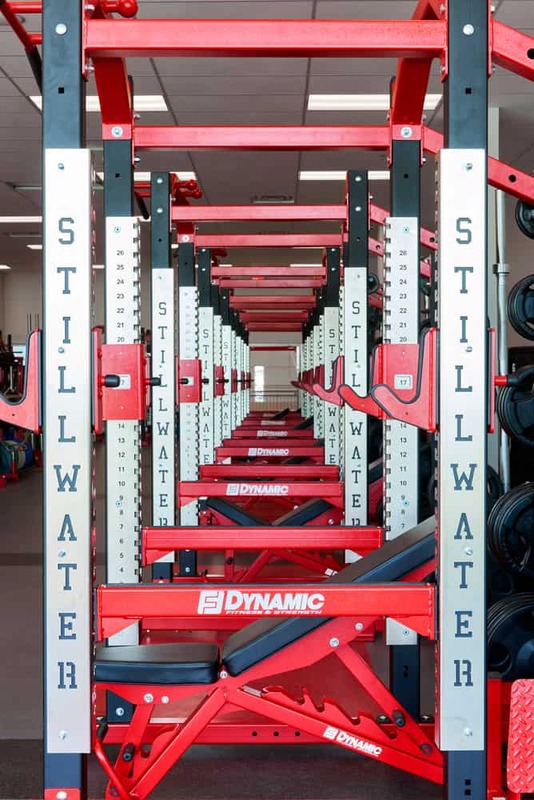 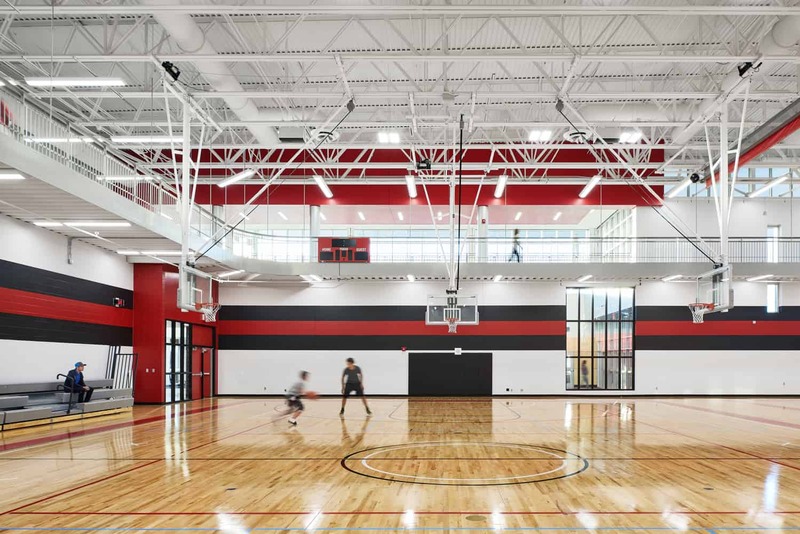 Part of the 2015 bonding referendum that updated Stillwater Area High School and Brookview Elementary School, BWBR partnered with Ted Rozeboom to update the Pony Activity Center. 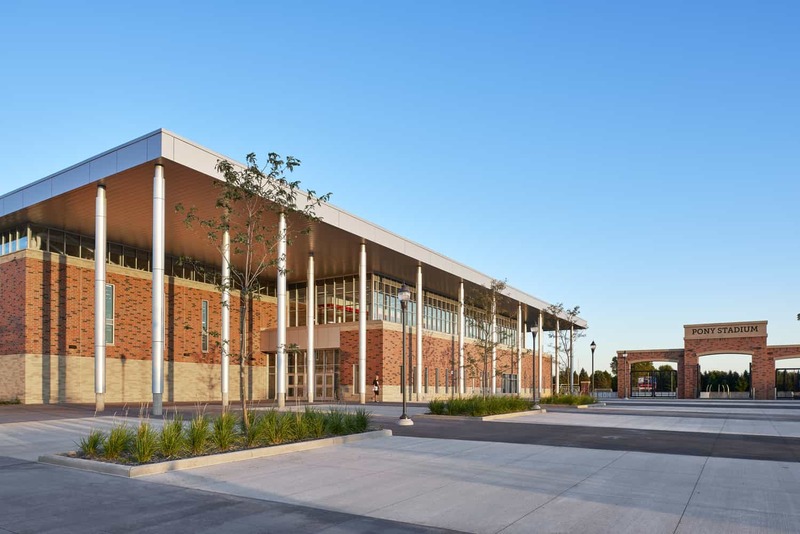 The addition serves both the high school and the general public, featuring numerous resources to improve community wellbeing. 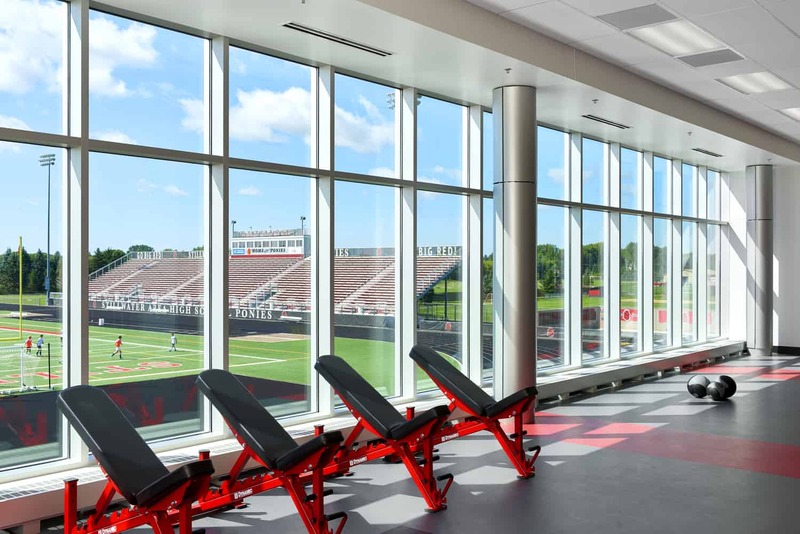 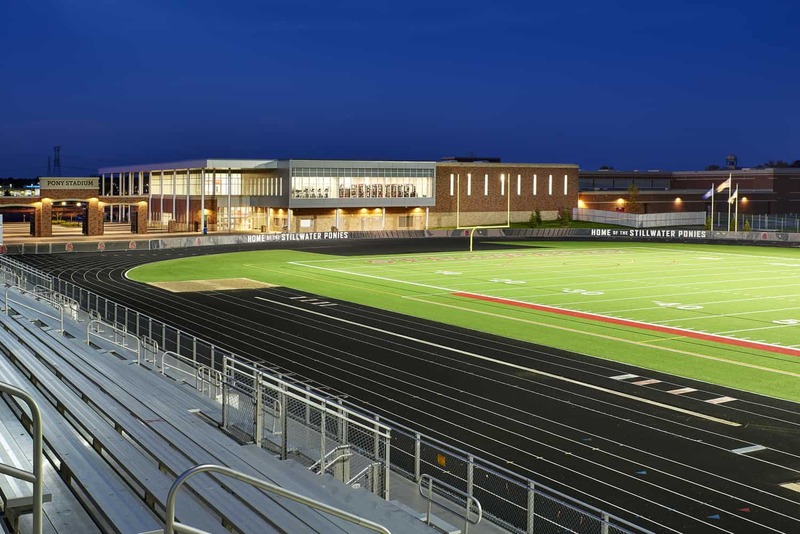 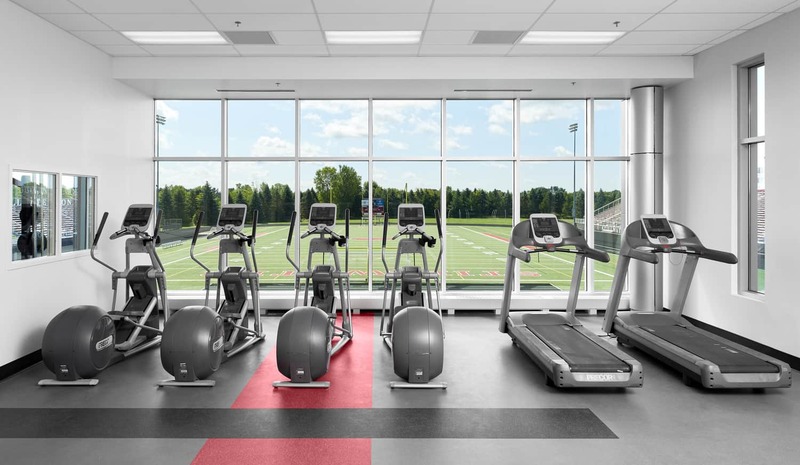 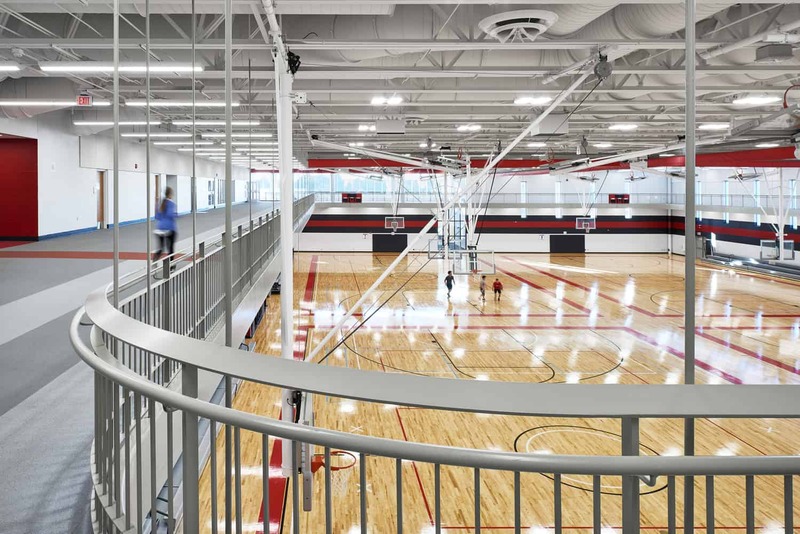 The facility offers students and community members an indoor walking/running track, an expansive weight room overlooking the Pony Stadium field, four gymnasiums, stretching/resistance area, cardio room, gymnastics room with pits, locker rooms with showers, updated food prep, and an expansive daylit two-story lobby. 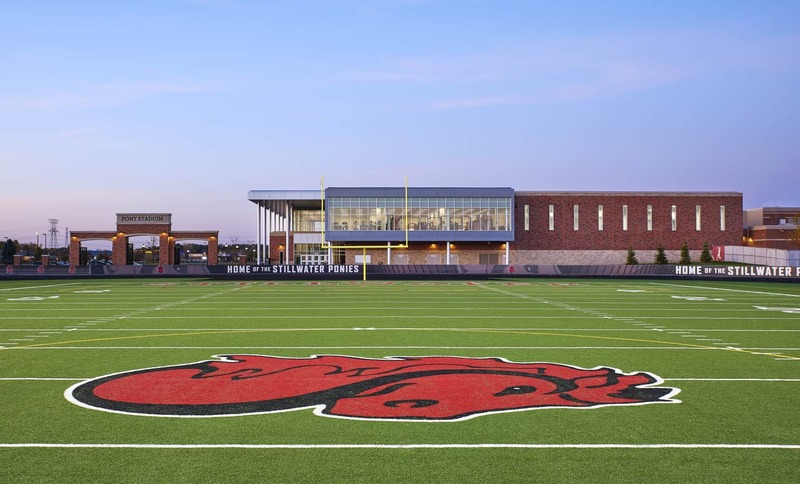 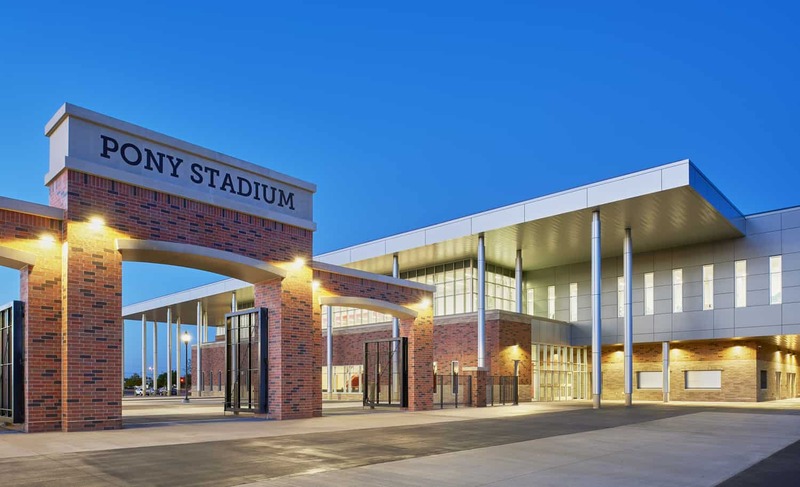 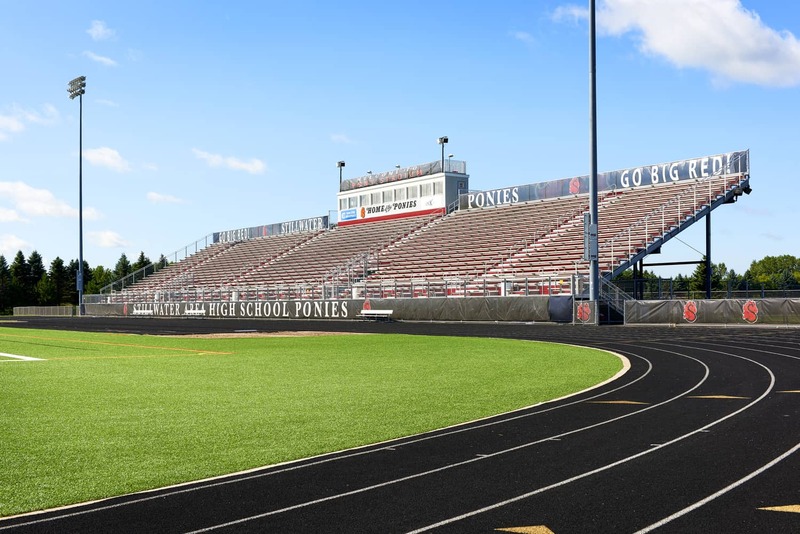 An expansion and renovation of Pony Stadium and other field upgrades include artificial turf, indoor public restrooms, entry plaza, ticket windows, concessions, and entry gate.